Alfonso Ribeiro, best known for his role on The Fresh Prince of Bel Air as Carlton Banks, has dropped his lawsuit against Epic Games over the ‘Carlton dance’. In December 2018 Alfonso Ribeiro made waves as he decided to file a lawsuit against Epic Games over the use of the ‘Carlton dance’ in Fortnite. 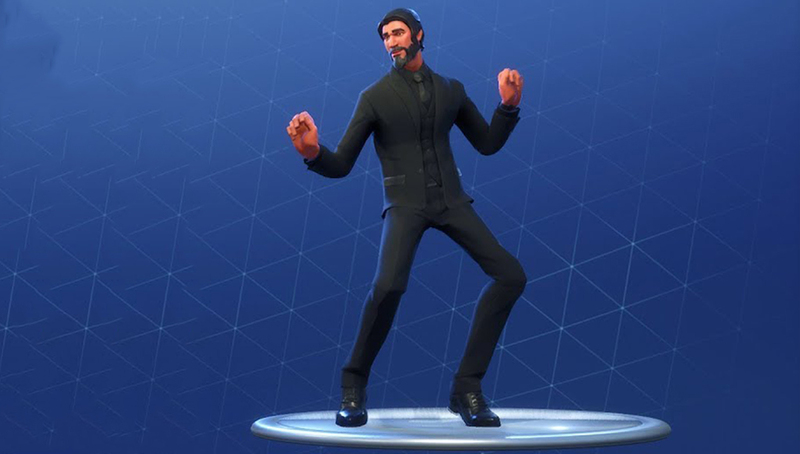 The emote is named ‘Fresh’ in Fortnite and it’s clear where the inspiration came from but the problem was Ribeiro didn’t actually own a copyright for the dance. When he filed the lawsuit he said he was in the process of copyrighting the dance move. Fast forward to February 2019 and the U.S. Copyright Office says his dance can’t be copyrighted. Take the L (elf) emote. 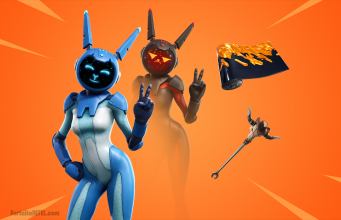 This punched a major hole in his lawsuit and could have possibly set the precedent going forward for everyone else filing lawsuits over the emotes in Fortnite. Now Ribeiro has dropped the lawsuit completely. “This action is dismissed by the Plaintiff(s) in its entirety,” the court documents state, according to The Blast. The way this unfolded might be troubling for others in the same boat, such as rapper 2 Milly and Blocboy JB, who are also suing over the use of an emote in Fortnite. 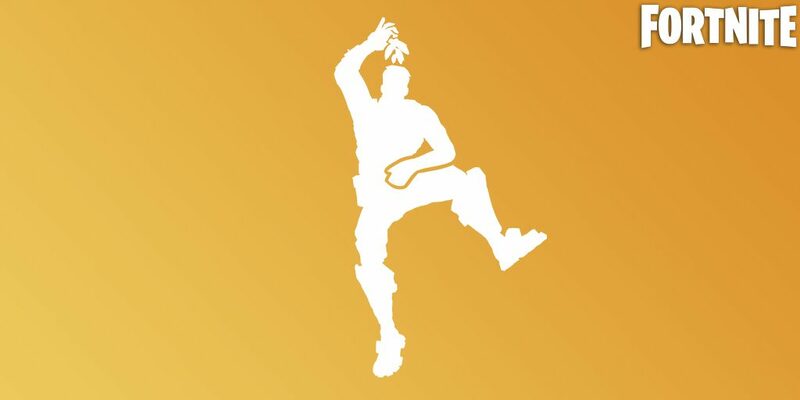 Epic Games responded to 2 Milly’s lawsuit saying nobody could own a dance step.